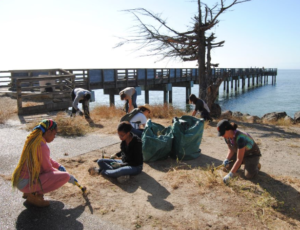 Volunteers will support a long-term grant funded habitat restoration project lead by local non-profit Literacy for Environmental Justice (LEJ). OTHER INFO: Volunteers ages 17 and under must be accompanied by a parent or legal guardian. Please check the workday description for the recommended minimum age for each project and email ParkChampions@calparks.org with questions.